Zegna, the world leader in made to measure, is now offering made to measure outerwear, sweaters, and soft jackets. This one of a kind service is only offered at exclusive stores. 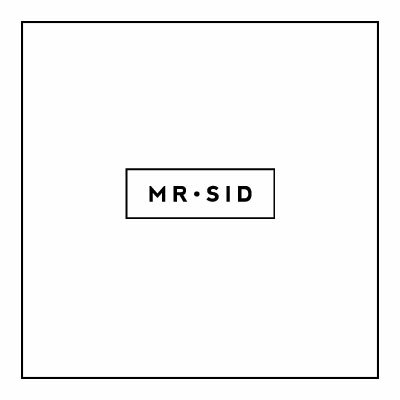 Mr. Sid was selected to carry this special line due to our reputation as a leader of men’s fashion. We are excited to introduce Zegna’s Casual Luxury Collection to our friends and clients during the Zegna Trunk Show this Friday and Saturday.